Learn the art and science of data-driven decision making. Ideal for professionals and newbies alike who aspire to familiarize and improve their corporate actions with daily commercial/business decision-making tools and techniques. 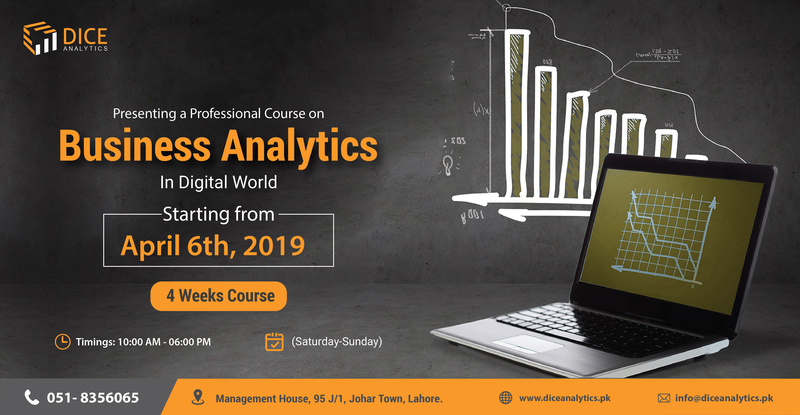 The Four weeks course will expanse over modules covering Decision Making in Business, Decision Modelling & Data Visualization, Segmentation and Profiling, Life cycle Management and finally Contextual Marketing. The course is structured around industry learning and practice, all the while augmented with speaker sessions by subject experts. At the end of the course, attendees will be adept with a comprehensive understanding of how primary & secondary data are used for improved business decision making through different models, matrices, and tools.